The little twister tool is fun to use and in this class you’ll pick up tips and tricks from Janet to take the mystery out of the twister tools. Use your choice of twister pattern from the shop. 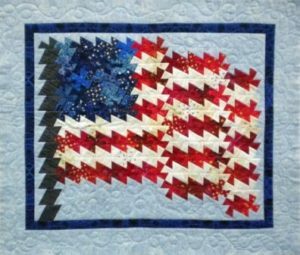 Call Red-Roxy Quilt Co. at (563) 382-4646 to register.